Imagine what a day without a computer or a cell phone or even a car would be like. No emails or Facebook to check. No way to call friends and loved ones. Not even a way to get to school or work. It would be pretty rough, right? How to Close the Skills Gap? 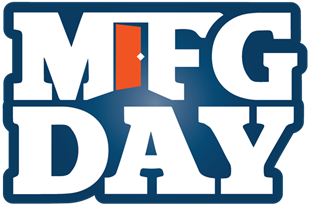 As one of the leading vocational training schools that prepares men and women for skilled trades careers, The Refrigeration School understands the importance of Manufacturing Day and its goal to close the skills gap. Manufacturers encourage the celebration of Manufacturing Day all throughout the month of October, and RSI will be honoring the industry with an Open House on October 14, 2017. We invite students, their families, and the community to come see where a career in the skilled trades can take them—and the country.